On this episode of The Backbone I chat with Cory Michalyshyn, CFO / COO at Solink. 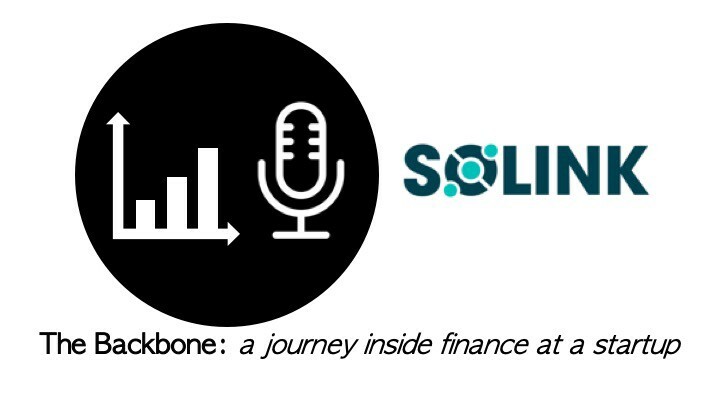 Joining me on this episode of the Backbone is Cory Michalyshyn, CFO at Solink. Solink creates smart insights from the raw data your business generates every day. Cory’s title may say CFO, but his role at this fast-growing startup spans well beyond numbers and figures. With a wealth of skillsets and a focus on the ‘big picture’, Cory oversees the financial, operations, legal, and human resources functions of Solink. He credits his anti-micromanagement approach as the reason why his teams feel engaged and empowered to get results. Cory made the transition to the tech industry after earning his CPA, CA at Deloitte in their Audit and Assurance practice. Throughout his career, Cory has applied his energy and talents to building systems and teams from the ground-up with a laser focus on determining what makes each success scalable, profitable, and measurable. 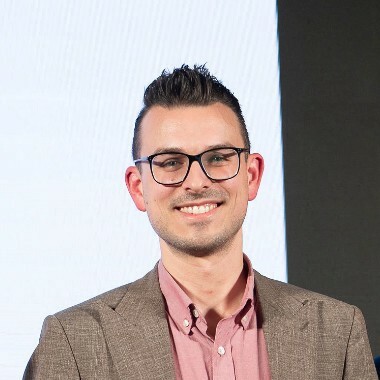 Working from a powerful belief that the right teams get the right results, Cory has taken great care to select and nurture the growing team at Solink, encouraging a culture of personal development and lifelong learning. His journey into tech from audit at Deloitte to a Controller at Optelian, before making the switch to his current role at Solink. Solink and what its all about. Thinking through both revenue and customer churn at a company that generates revenue based on the number of locations; and if services revenue impacts pricing considerations. The most challenging aspects of Cory’s role going from a full team of 13 to 55 in the last few years. His learnings from Solink’s most recent $5M equity raise and words of advice for finance leaders going through a raise process for the first time.